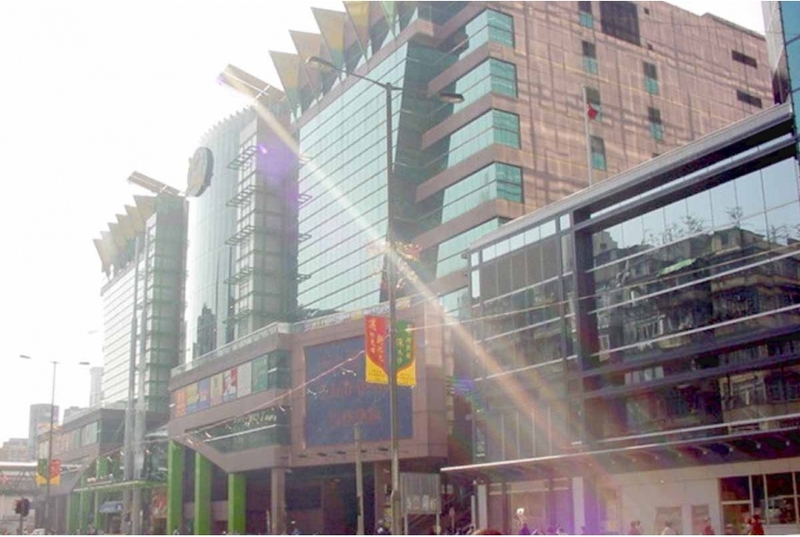 Dragon Centre is a commercial development comprising nine floors of retail, restaurants and entertainment, a ground floor Public Transport Terminus (PTT) and five basement floors of loading/unloading areas and parking spaces. This 45,000sqm commercial complex is arranged around an ecliptical sky-kit atrium. .